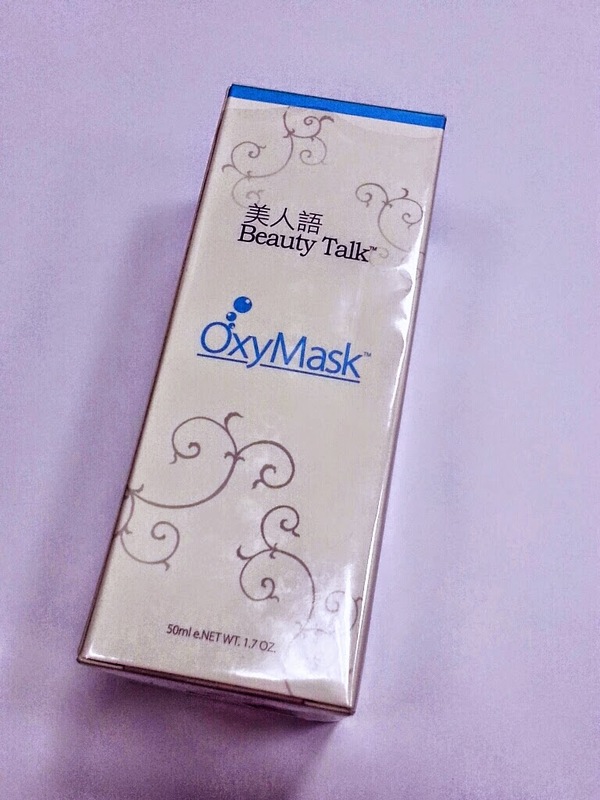 I'm still in Raya mood but I'm back with my last testimonial after using Beauty Talk Oxy Mask after a month! But before that, let me do a short summary on this product for those of you who haven't read my complete first impression review on this mask. Or if you want a more detail explanation, you can check out the post HERE. OxyMask uses exclusive formulation of OxyPercalin® (an oxygen carrier) which ensures rapid penetration of oxygen deep into the skin to repair and renew skin cells, our skin cells will possess the amazing self-healing to gain beauty naturally. This product is from the brand Beauty Talk. I was sent this product to review by Beauty n Me, and for one month usage, I found this mask different from others that I've tried. So, I've decided to make it in point so you guys can understand my verdict better. Some of you might not care about this, but for me I love when my skincare smells good but not 'too much'. Oxy Mask has a very refreshing smell that when I use them after I got back from work, it's kind of like a short therapy for me. My dry skin get noticeably smoother and more moisturized even after one time application. Its really a big help for me since my skin tend to get very dry these days. It's actually won't be obvious for me too if I didn't take weekly pictures of my face after using the product. 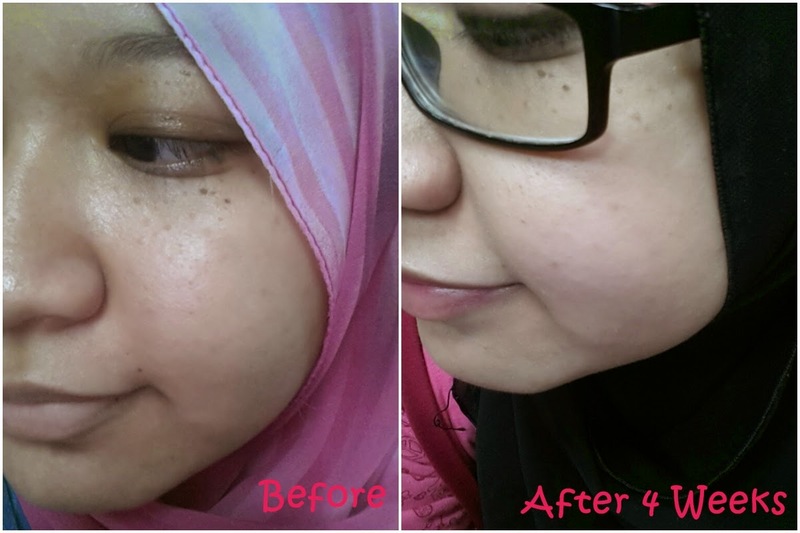 But, some acne scars and dark spots gets lighter, and some has gone completely.